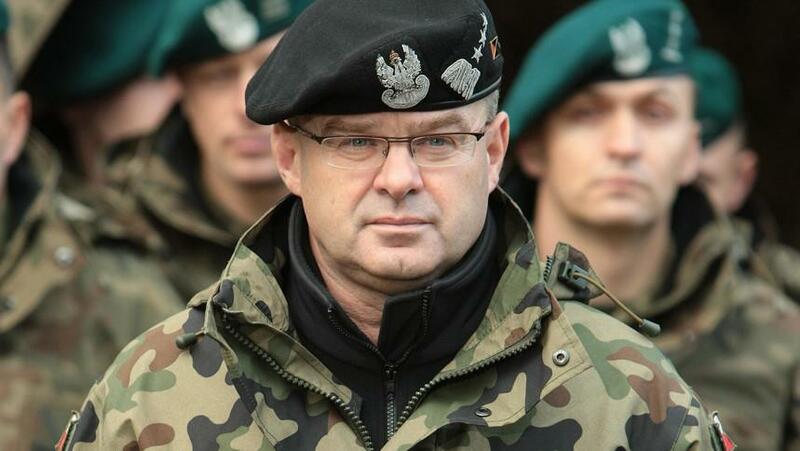 As part of his remarks the former land forces commander laid out a scenario where he sees Poland as a future ground zero for clashes between NATO and Russia. "Now there are plans like this if Putin hits. Not only that, in a military sense, this is the most reasonable [response]." 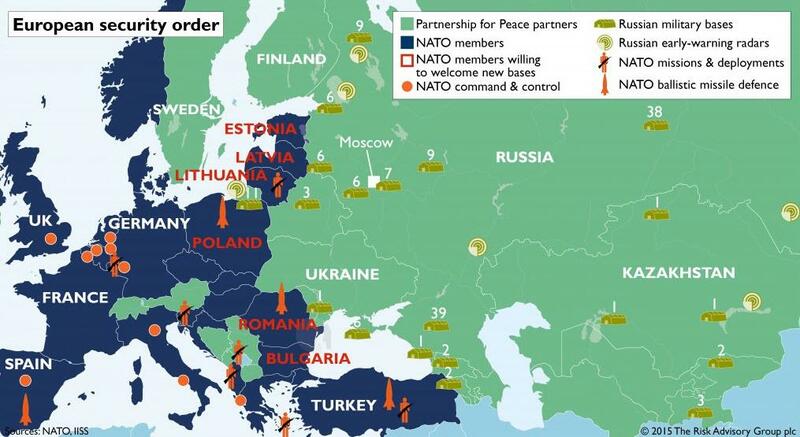 Poland was a Warsaw Pact country from 1955 to 1991, and is now a full NATO member since 1999, and has thus always been at the geopolitical center of rivalry between the Kremlin and the West. Though itself not a nuclear armed power, it's grown increasingly reliant on western partners like the United States for defense against its powerful neighbor. “To say that Poland alone will be able to resist the aggression of Russia is a cheap populism that none of our allies treat seriously,” Skrzypczak noted, arguing that Poland must both lead and stick with its western allies against Russia, which he said by far has the continent's most powerful military. Moscow for its part has long warned against continued NATO build-up in Eastern Europe, citing figures showing NATO's military assets deployed to the region have tripled and amidst increasingly frequent war games. Just this week, for example, the 'Sea Shield 2019' NATO military exercises are set to run from April 5 to April 13 and involve "14 Romanian warships and six warships from Bulgaria, Canada, Greece, the Netherlands, Turkey with 2,200 troops will carry out joint combat tasks in the Black Sea region," according to Ukraine's Mission to NATO and the Romanian Ministry of National Defense. The Kremlin slammed the multi-national naval drills which kicked off in the Black Sea on Friday and will include limited Ukrainian defense forces as yet another provocation. The Russian Ministry of Foreign Affairs (MFA) said upon the games' beginning, which also happens to mark NATO's 70th birthday: "Having militarized NE Europe, NATO has decided to increase its military presence in the Black Sea."